Three people suffered minor injuries after a media bus travelling between Olympic venues came under fire this evening in the latest security incident to overshadow Rio 2016. 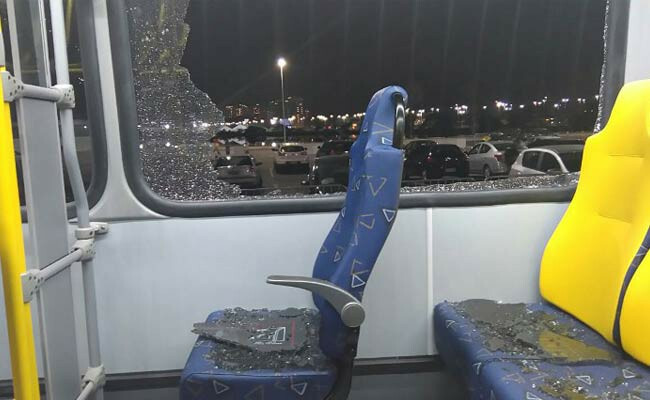 The bus, travelling south from the Youth Arena basketball venue in Deodoro towards the main Olympic Park here, had its windows shattered while travelling along a highway. Several passengers on the bus insist they heard the clear sound of a gun being fired, however. Two shots were heard colliding with the vehicle, with three people left suffering minor lacerations due to flying glass. “We don’t know yet if it was stones or bullets," said Rio 2016 director of communications Mario Andrada. Photographer David Davies, a passenger on the bus, added to Associated Press: “There was kind of a popping noise and something hit two windows on the side of the bus and left two hole marks, which looked like bullet holes." It marks the latest remarkable security incident to take place during these Games. On Saturday (August 6), a military bullet was shot into the media tent at the equestrian venue in Deodoro, reportedly coming within two metres of an official from the New Zealand team. The bullet, identified as a 5.56 milimetre assault rifle round, pierced the plastic roof of the tent before landing close to the area set up to hold athlete press conferences. A controlled explosion was also carried out midway through the cycling road race after a "suspicious package" was found close to the finish line - leading to a loud bang being heard during television coverage. Several other similar explosions have taken place. 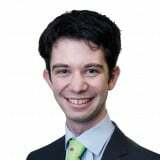 Portugal's Education Minister Tiago Brandao Rodrigues has also been among several individuals mugged during the Games. A dead body was also seen in the street after the Opening Ceremony at the Maracanã Stadium, subsequently revealed to be a robber who tried to mug undercover policemen.